Features: Coolers are the heavens gift during a hot, humid day. 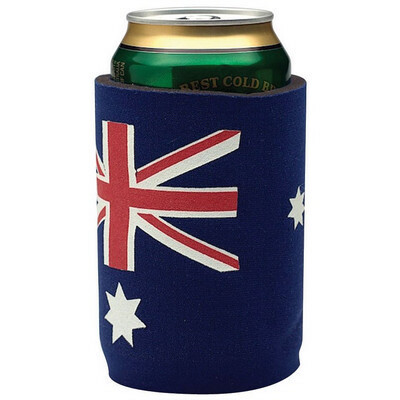 This Stubby Cooler comes in a design without a base but is still capable of keeping any kind of beverage chilled even when the temperature feels like it hit the boiling point. Price includes : 1 COLOUR 1 POSITION PRINT. Setup is included.